A Girl from the Hill is a tribute to my mother, who grew up on Federal Hill during the Great Depression. The collection of essays depicts her life of as one of laughter and love, as well as its share of suffering and sorrow. Providence’s Federal Hill neighborhood was, and still is, Rhode Island’s “Little Italy.” Thousands of Italian immigrants, including my grandparents, came to Rhode Island at the turn of the 20th century to begin new, better lives. They struggled to assimilate into American culture, and my mother’s parents, Giovanni and Maria, tried their best to become John and Mary. My mom, their youngest of eight children, was full of joy, and enjoyed much of her childhood despite her mother’s struggle with diabetes. I began the book merely as a simple exercise, to see if I could actually write a book. Once we got going, once I started listening to my mother’s story, I gained an appreciation for her journey, her losses, and how the absence of her mother left a gaping hole in her young heart that never truly mended. A Girl from the Hill is a story for mothers and daughters alike, as it speaks of the bonds between us as women, both loving and strained by the inevitable growing pains that daughters naturally experience. I remember how sure I was that I knew so much more than my mother. Now, as a mother myself, I see how my own daughter can run circles around me and my self-righteous confidence, which makes me appreciate my own mother more each day. She was right about so much, and my impatience to grow up and away has now become a yearning to return to my mother and her roots in order to understand critical life lessons. In addition to my mother’s memories and my realizations, A Girl from the Hill also contains some stories that her mother “made up” and my mother further embellished in order to entertain their children at bedtime, as well as Italian lullabies that have been passed down for generations. And did I mention recipes? Some of our favorite family cookie recipes are also included. My mother’s delicious Christmas cookie trays were legendary, and she whipped up dozens of trays each year both for family and for my dad’s business associates. Today my mother, 93, still loves to laugh, and says it helps her stay sane as she and my 96-year-old father care for each other. She continues to inspire me with her strength as she stubbornly insists on doing all of her own housework and cooking. To me she is still the little girl with the olive skin and big brown eyes that loved to make her family laugh. Pat Mitchell received a grade-school punishment and had to write a ten-page essay about appropriate classroom behavior. She enjoyed writing so much that she misbehaved more, hoping to get more writing assignments. A Girl from the Hill is her first book. GIVEAWAY! The author is offering a copy of her book to one lucky winner. Just comment on this blog post to be eligible. One person will be chosen at random and the author will contact you directly. Contest ends one week from publication of this blog post. US residents only, please. Thank you for the opportunity to win a copy of your book. To have some history and a local area in RI will be a great read. Thank you Leslie! I appreciate the feedback! How wonderful that your parents are still here with you to experience the publication of your book! I enjoy read stories about family history. Thanks for the opportunity to win a copy! Thanks Lori- Dad is 96 and they still live together in their own home. Counting their courtship, they’ve been together for over 76 years! The mother-daughter connection and local setting sound really great! I’d love to read your book. Thank you Karen! Mother/Daughter relationships fascinate me as the are both so primal and so complex. See you at the expo! Props to Martha for giving her fellow writers exposure. Patty this book is right up my alley. I am a big fan of WWII history especially the personal stories of people during that time. I can’t wait to read it. Thank you for sharing this personal story. 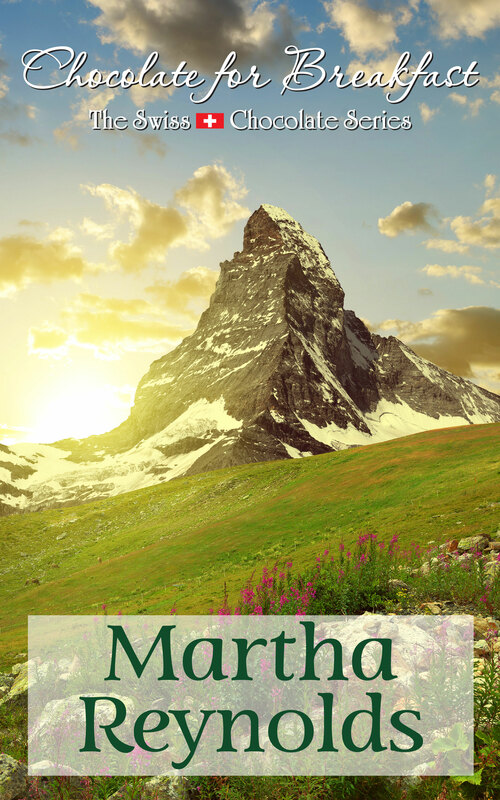 Thank you Catherine- Martha is huge supporter of the author community in Rhode Island, not to mention a talented and engaging writer herself. I feel fortunate to be her friend. Thanks to Martha Reynolds once again for featuring me on her blog. A Girl from the Hill is one of the hundreds of books that will be available at the Association of Rhode Island Auhors (ARIA) annual Rxpo at Rhodes on the Pawtuxet this coming Saturday, December 2nd, 10am to 5 pm. Come visit- books make great gifts!